HMD Global has already launched several Nokia-branded smartphones worldwide at different price points. At the moment, Nokia 8 is the latest flagship device from the company that boasts top-notch hardware and amazing near-stock Android features. However, a next-gen Nokia flagship called the Nokia 9 is rumoured to be in the making. The rumours about the Nokia 9 smartphone have been there for a while. The upcoming Nokia mobile is most likely to offer a bezel-less display and dual rear camera setup as these are the popular trends nowadays. 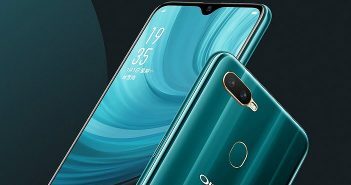 The phone is speculated to get launched on January 19, 2018. HMD Global hasn’t put a word about the specifications and other details of the Nokia 9 smartphone; however, the previous rumours and leaks have already revealed much about the alleged Nokia flagship handset. The Bezel-less displays with 18:9 aspect ratio have become a trend among flagship handsets. 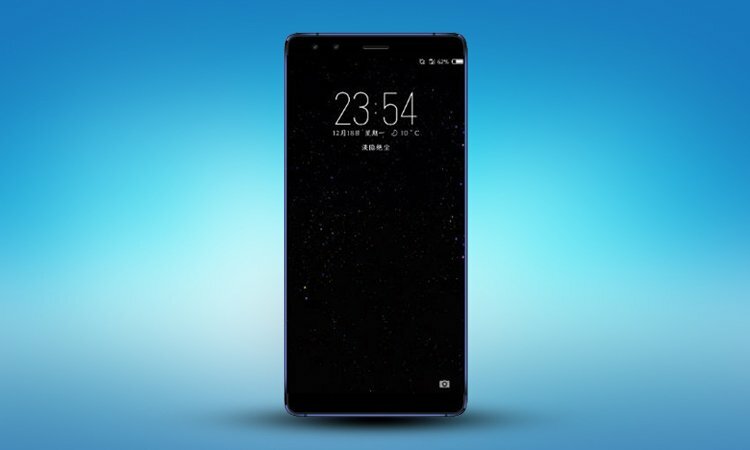 The recently leaked render of Nokia 9 suggested that the handset won’t be an exception to this popular trend. Furthermore, several reports are suggesting that Nokia 9 will sport a dual edge curved display similar to the Samsung Galaxy S7 Edge smartphone. However, the display will support an 18:9 aspect ratio. The existing Nokia 2, 3, 5, 6, 7, and 8 models have been built with polycarbonate and full metal featuring unibody designs. Also, Nokia 7 has offered curved glass design on front and rear panel. So, the upcoming Nokia mobile is also likely to come with similar design language. Coming to the specifications, the upcoming Nokia mobile is expected to feature a 5.5-inch Quad-HD display. 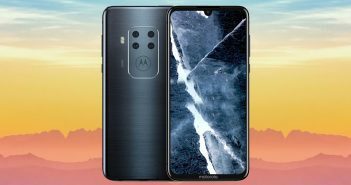 It will be backed by a Qualcomm Snapdragon 835 chipset paired with 6GB RAM, 64GB or 128GB of internal storage, an option to expand the storage via microSD card slot. 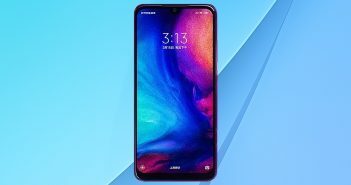 The handset will have a 3250mAh battery with fast charging technology. 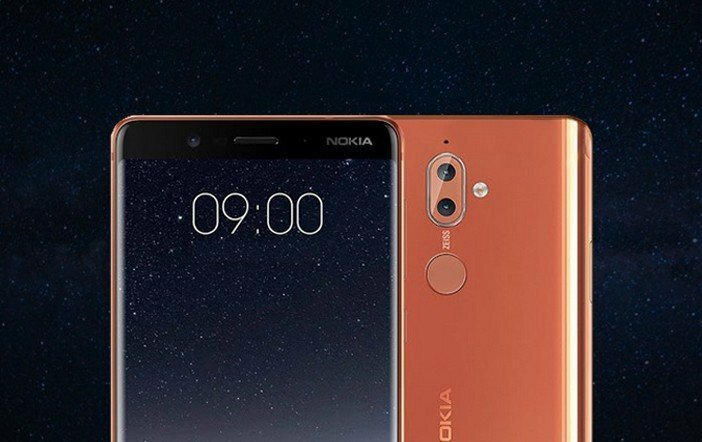 Like every flagship smartphone, the Nokia 9 model will pack a dual rear camera setup. Nokia has recently revised its camera app which now provides support for wide-angle and telephoto zoom. Furthermore, on Nokia 8, the company has provided a combination of an RGB sensor and a monochrome sensor. It suggests that the camera setup on Nokia 9 will support DSLR-like Bokeh effect functions if the telephoto lens will be there.